Around 10,000 years ago, in the Mesozoic Era of the geological times, the then inhabitants of our region found a good form of self-awareness, leaving a legacy of themselves for future generations by painting on the walls. 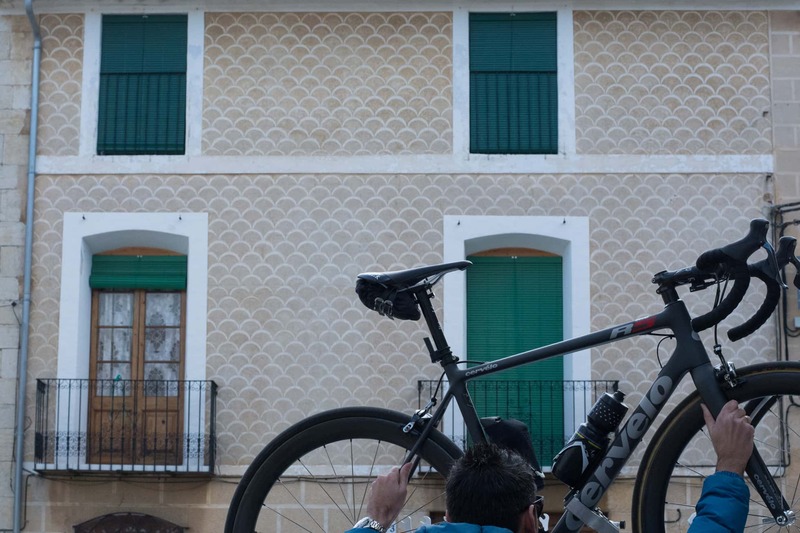 Although there is still no conclusive proof as to the reasons behind these prehistoric paintings, there is no doubt that spending a weekend on your bike in the area of Tírig (Alt Maestrat) is a good opportunity to see first-hand one of the most important enclaves of prehistoric painting in Spain: el Barranc de la Valltorta. The rocks of this gorge, which has been declared a UNESCO World Heritage Site, is this town's main attraction, and it even has a museum for you to be able to get to know our civilisation's ancestors in more detail. 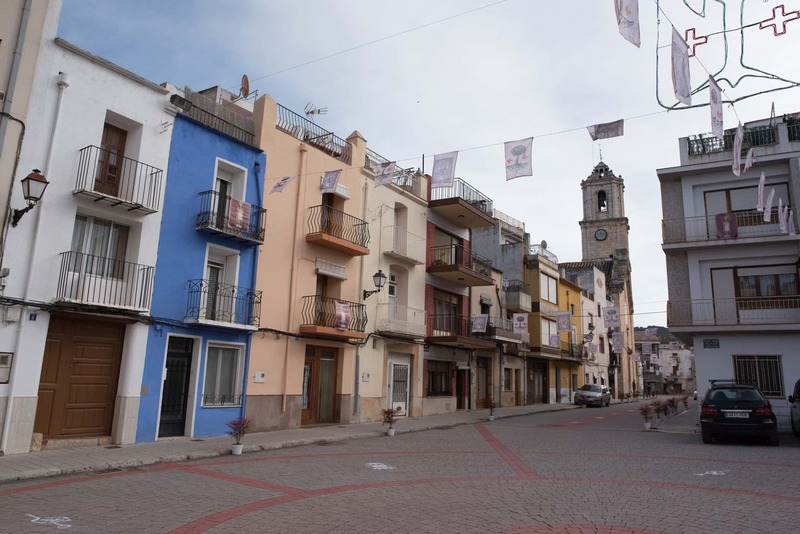 Besides this, Tírig is one of the municipalities which has been most affected by depopulation in recent years, and so its low population density makes it a great option to disconnect from the metropolis. 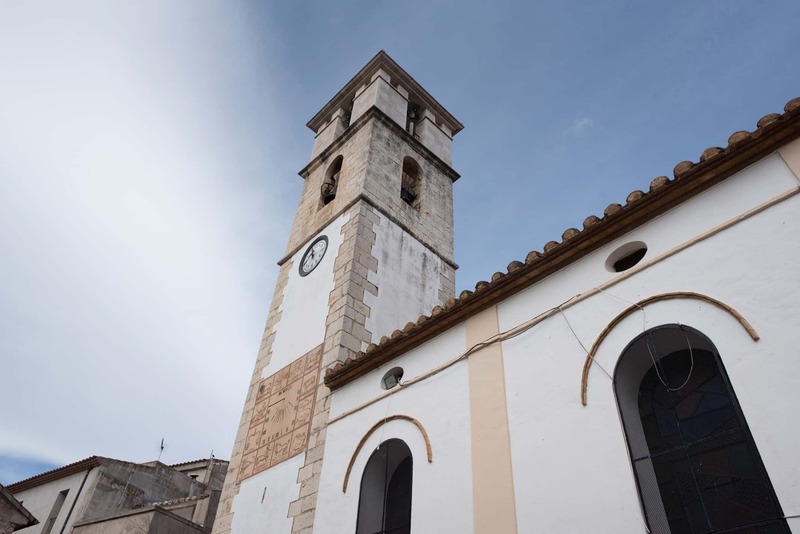 What's more, Tírig also has medieval roots, which provide it with other sights of great interest, such as the Virgen del Pilar church, the Santa Bárbara chapel and the ruins of Tírig Castle. 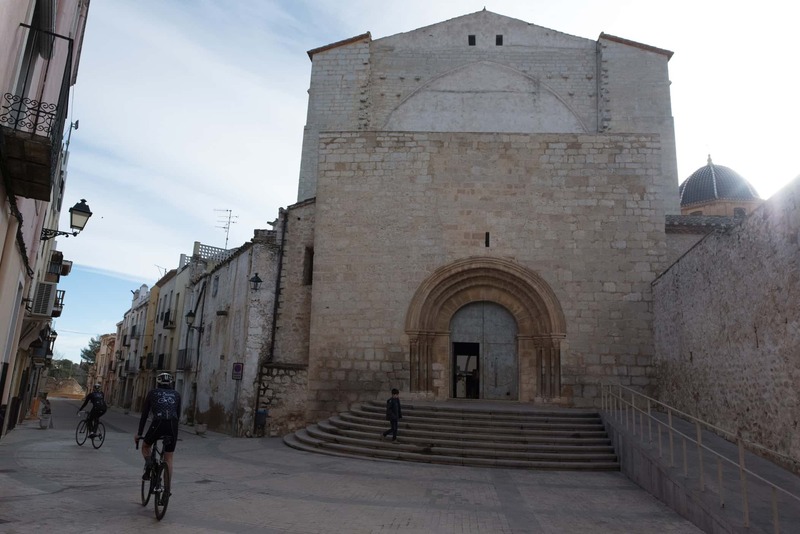 In December there is a pilgrimage to the chapel, where a mass is celebrated in Saint Bárbara's honour and a typical bread called "panets de Santa Bárbara" are given out. 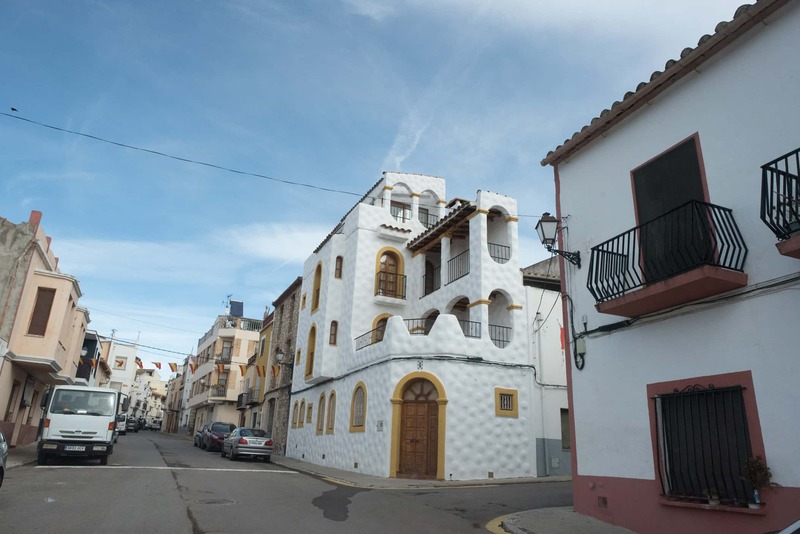 If, apart from that bread, you want to try other traditional dishes such as “olla en cigrons y cardets” (chickpea and thistle casserole) and grilled and roasted rabbit, we recommend restaurants such as: Restaurante el Pigo, at just13 Km from Tírig (Calle Santa Ana, 33. Catí), with a large and varied menu. A little closer to the municipality you can try the most traditional dishes in Mesón Pele (Plaza de la Font, 1. Albocasser). 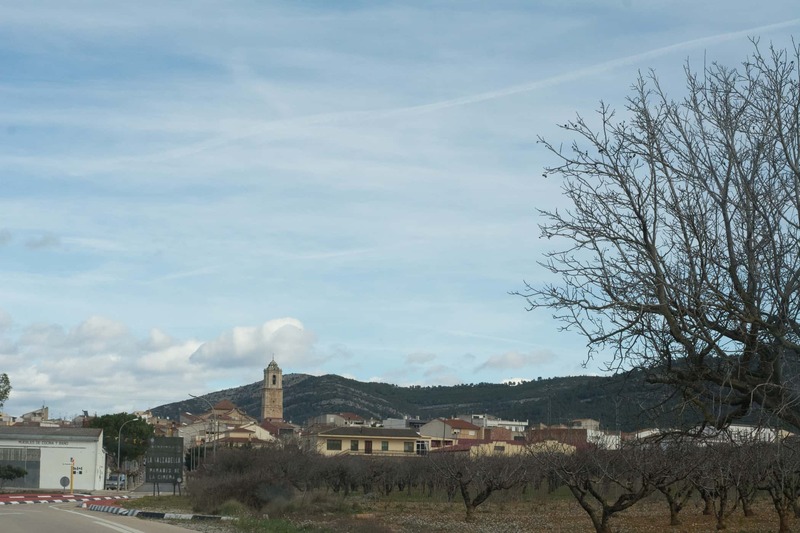 When spending the night in Tírig, disconnecting from the city in this relaxing village, a stay at the La Valltorta rural house (calle Arrabal de Vinarós, 35) is great with family and friends. Or if you are looking for something more intimate, simple and cheap, we suggest a night at Villa San Angels B&B (Av. de nuestra señora de los ángeles, 76). Virgen del Pilar church An architecturally interesting building. The chapel of Santa Bárbara: found on the outskirts of the town, just four kilometres away in the landscape known as "Can Redo". Castle and walls in Tírig: built in the 13th century, although currently none of the castle is left standing. Along the village's streets, remains of the walls can still be found. 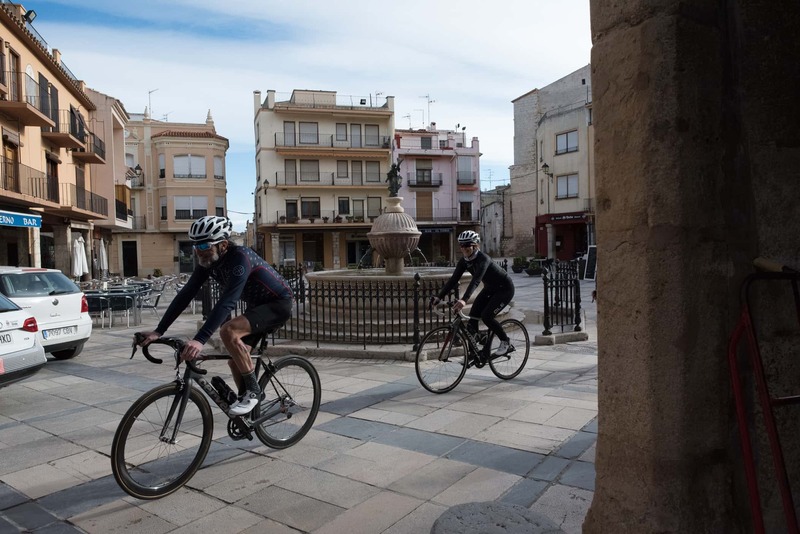 This is a circular route without too many difficulties, perfect for you to get used to road cycling, or for you to get a few pre-season kilometres under your belt. 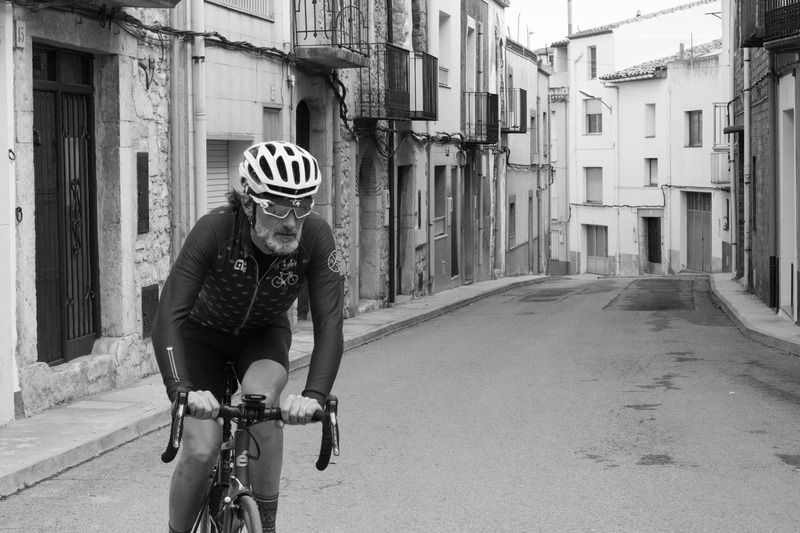 We leave Tírig and head downhill towards Sant Mateu along the CV130, leaving La Valltorta behind us. 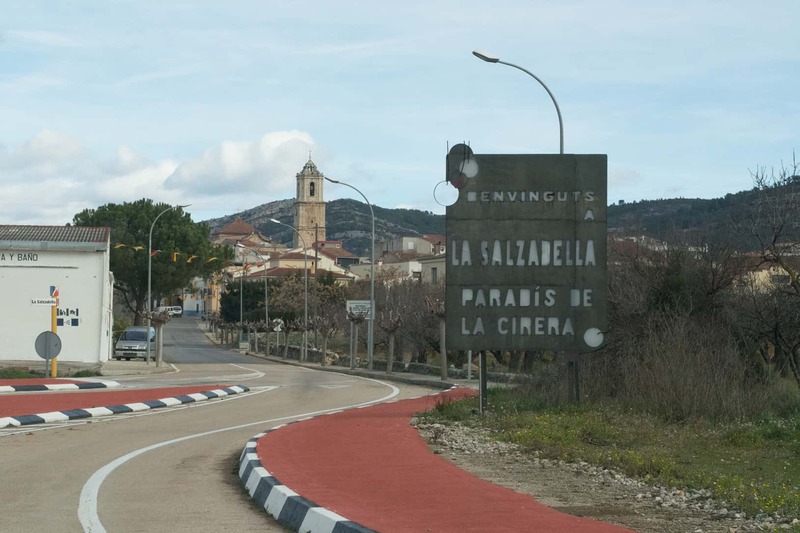 Once at Sant Mateu, we take the CV10 towards La Salzadella, this is a favourable, 20 kilometre stretch of road which takes us to Mas d'en Rieres. From there, it is time for us to make up for all of that decline. 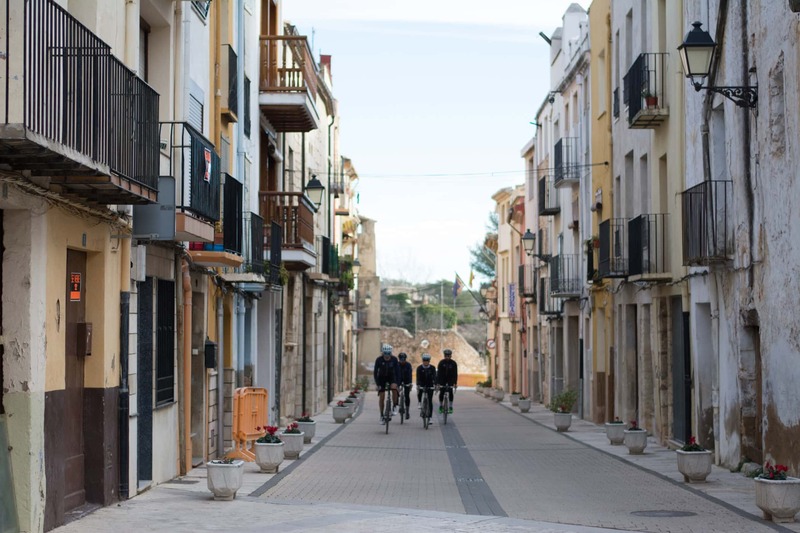 From Mas d'en Rieres to Tírig the road presents us with a few challenges, especially if you are new to cycle tourism; although with an incline which on the whole is smooth, we have a constant, 7 kilometre uphill section which has a few unpleasant ramps. 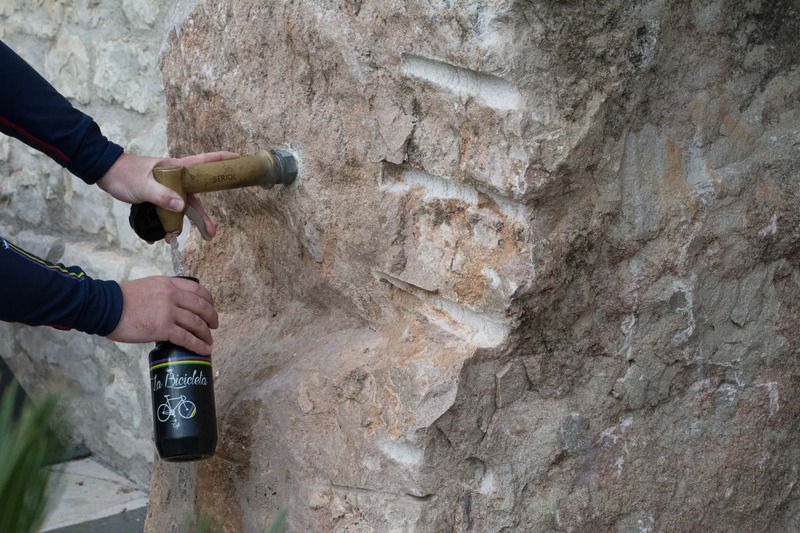 However, doing all of this with the Valltorta gorge to the left and the olive and almond groves to the right puts our day to day in line with that of our ancestors and makes are efforts all the more enjoyable. 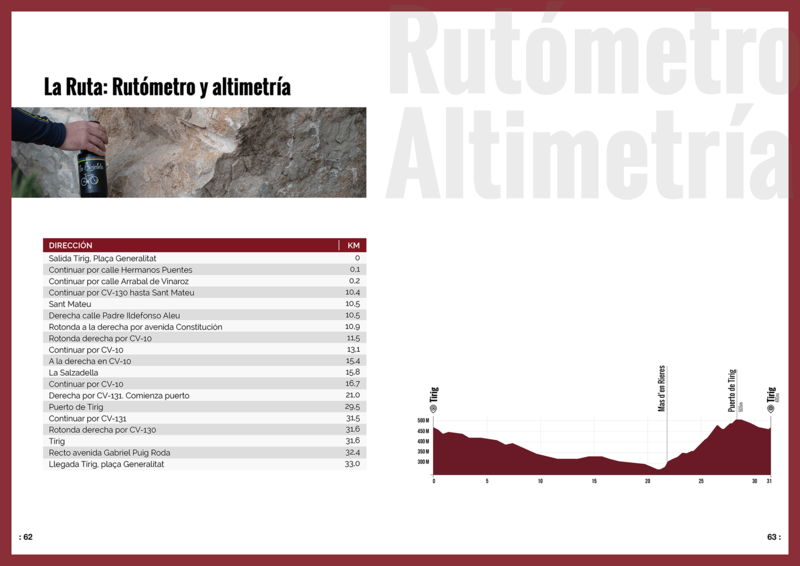 Sant Mateu (Km 10). 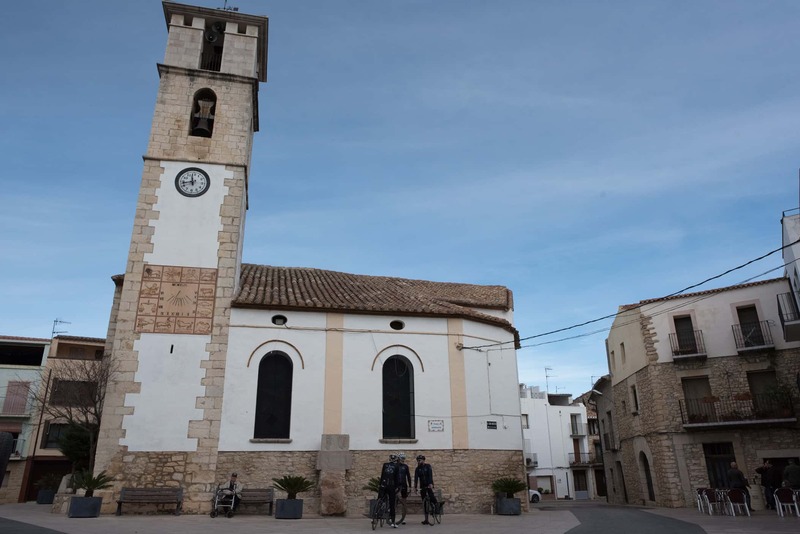 See description of Sant Mateu. Mas d’en Rieres (km 22). Farmhouse where you can spend the night in the old centre of the rural population. Barranc de la Valltorta gorge (Km 22-25). 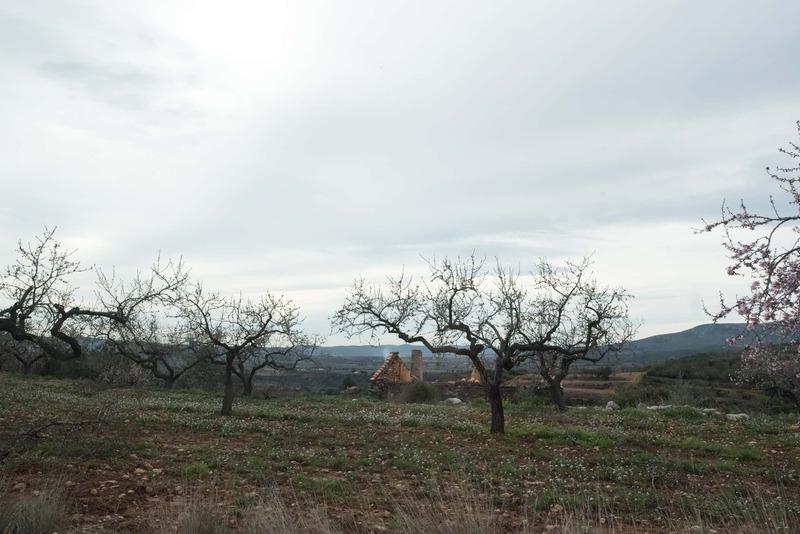 The mountain edges separate the municipalities of Tírig, Benassal and Albocàsser and are home to one of the most important enclaves of prehistoric painting in Spain. Restaurante el Prigo (Calle Santa Ana, 33. 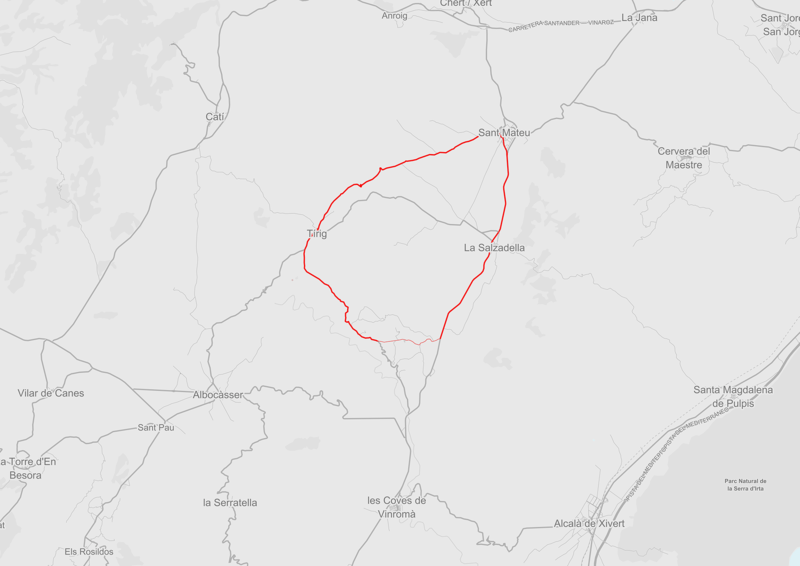 Catí): located in Catí, just 13 Km away. Mesón Pele (Plaza de la Font, 1. 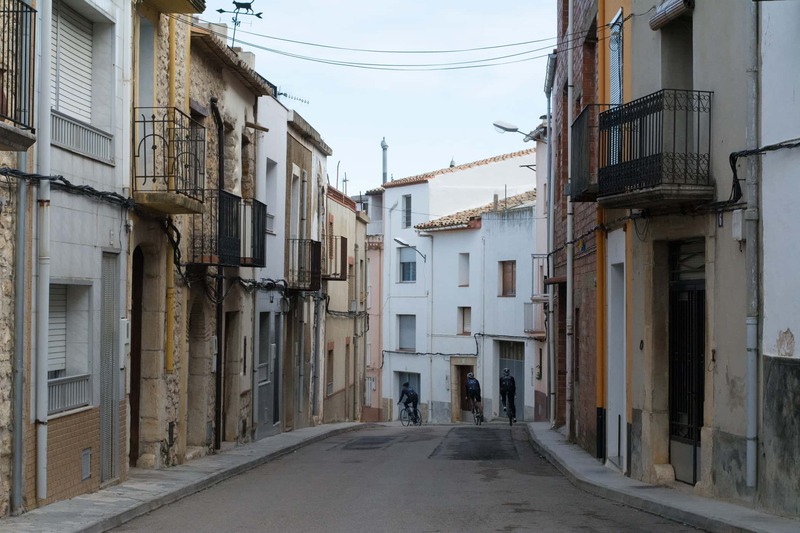 Albocasser): 9 Km from Tírig where you will be able to try the most traditional dishes at an accessible price. La Valltorta Rural House (calle Arrabal de Vinarós, 35): ideal for staying with a group. Villa San Angels B&B (Av. de nuestra señora de los ángeles, 76): more budget-friendly accommodation in the centre of Tírig.